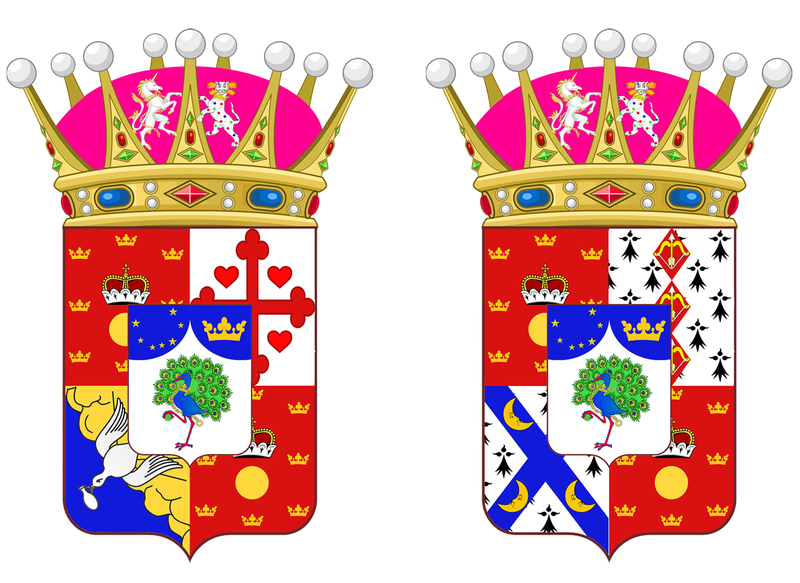 So I have been playing around to design some regalia for my micronation, the Most Serene Principality of Lorenzburg. 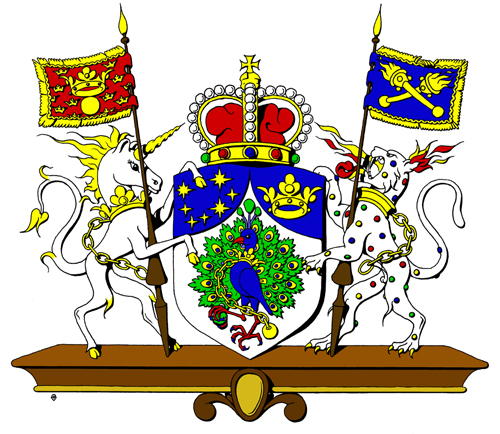 So far two scepters and one orb, based on the three heraldic beasts of the Princely House von Fräähsen zu Lorenzburg, have been designed. The greatest challenge will be to design the crown. 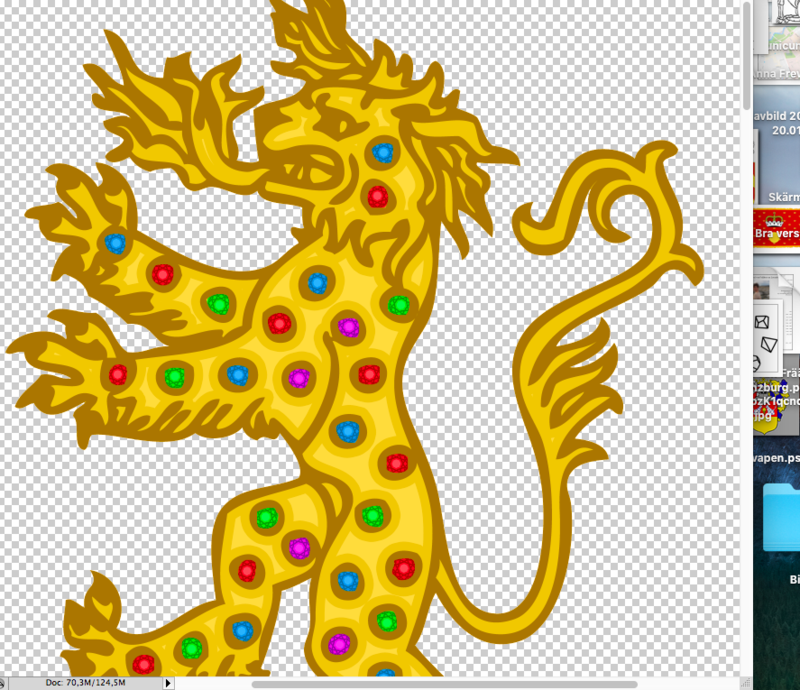 I will post it once it is finished. 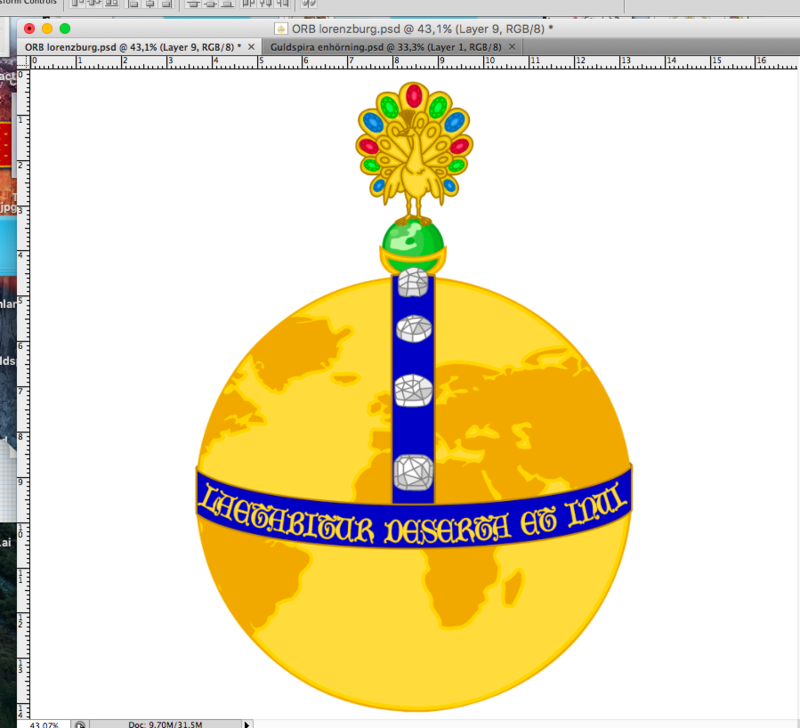 Previous Previous post: New Lorenzburg, a micronational colony in central Gothenburg! 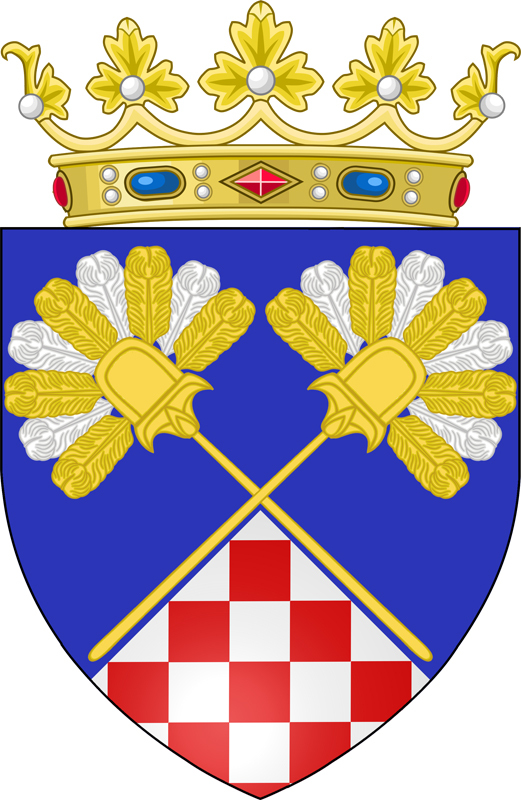 Next Next post: Heraldic play – not getting stuck in the generic!